Brooke Bartell, DVM is an Emergency Medicine Veterinarian at MedVet Chicago where she has been part of the medical team since 2012. 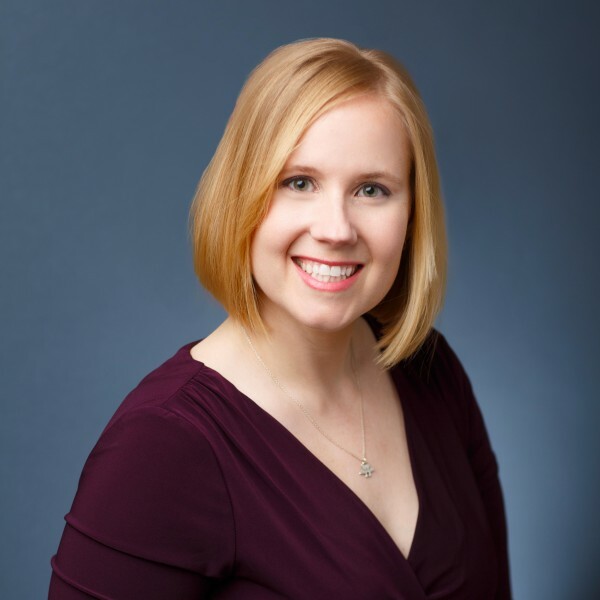 Dr. Bartell attended the University of Illinois where she earned a Bachelor of Science degree in 2000 as well as a Doctor of Veterinary Medicine degree in 2004. Following her graduation from veterinary school, Dr. Bartell worked as a general practitioner at a large practice in Maryland. Although Dr. Bartell maintains an interest in all aspects of small animal emergency medicine, she has particular interest in the human-animal bond and end of life care. Having volunteered for a Pet Loss/Grief Hotline, she is keenly aware of how painful the loss of an animal family member can be. Dr. Bartell treats her patients as if they were her own, and takes pride in her hands-on approach to care. She understands that a visit to a veterinary emergency room is not only stressful for the animal, but can be frightening and emotional for the pet’s family as well. She strives to provide support, communication, and compassion as she partners with owners, in a step-by-step approach, to help them understand the problems and make the best possible choices for their beloved pet. When not treating patients, Dr. Bartell enjoys cycling, snowboarding, traveling, and the Chicago Theater. Her animal family includes her dog Tater and her cats Bailey and Alexander. Dr. Brooke Bartell and the MedVet Chicago team was very friendly and professional. Everything about our visit was handled speedily, and someone was always willing to answer questions and provide information. – Eric S.